If you look at 15 different wedding “To Do” checklists, you’ll find 15 different variations of every single little thing you have to accomplish before your wedding day. For brides who want a short engagement, there’s simply just not enough time to check off everything on their never-ending list. Even brides who are able to take more than a year to plan a wedding can get weighed down by an endless amount of responsibilities. To make your life a tiny bit easier, here are ten things we promise you won’t miss on your wedding day. If you’re getting overwhelmed with wedding planning, nix aisle decor. 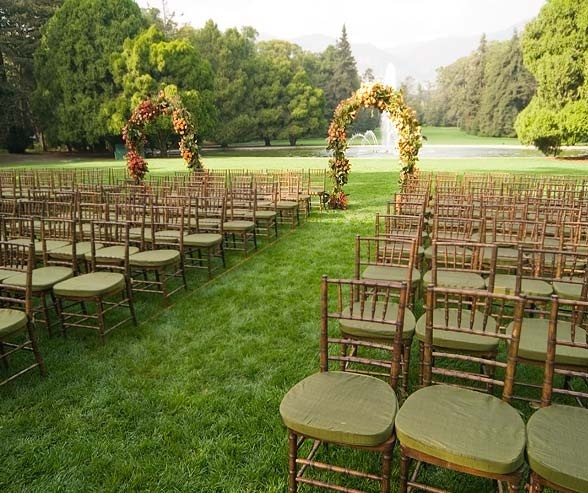 Even if your ceremony venue doesn’t have a discernible aisle (for example, if you’re getting married on the beach instead of in a church), one will be automatically created once the chairs are set up; you don’t need decorations to outline an aisle. Yes, decorating the aisle is a pretty touch, but it’s definitely not a necessity (and it’s really not that memorable, either). Plus, this is something you would have to do last minute, on the day of the wedding, which is going to be more hectic than you even realize. Bonus: You’ll be able to splurge more on your bouquet or reception venue decor! Since every single movie that has a wedding scene also has a scene with the bride and groom fighting about the seating chart, this detail must be pretty important, right? Don’t be fooled – you really don’t need a seating chart, you just need enough seats for everyone. Save yourself the trouble of worrying about who’s going to be comfortable sitting next to who and let everyone choose their own seat. Bonus: This will encourage mixing and mingling between both sides of your new family. Double Bonus: You’ll save money on those seating cards and placeholders. Unless you’re having a 100% formal wedding, forgo individual, printed dinner menus for everyone and write the menu on a chic chalkboard or an antique mirror, or have it professionally printed on a pretty board of some kind. This works best if you’re having a rustic or outdoor wedding. Bonus: You’ll sleep easier at night knowing you saved a tree or two. Face it: cheap champagne is not delightful to the palate. Plus, most of your guests are barely going to finish their glass. 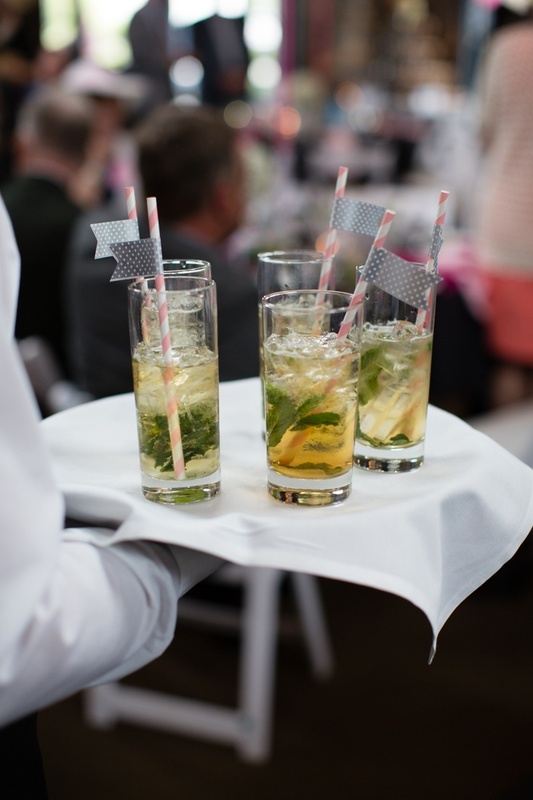 Since your nearest and dearest are, of course, going to want to toast you and your groom, let them toast with whatever drink they’ve already ordered from the cocktail hour’s open bar. Or, provide prosecco or sparkling wine, which are as inexpensive as cheap champagne but taste better. Bonus: Your first sip of alcohol as a married woman won’t leave a bad taste in your mouth. Photo courtesy of GM Loves MLP. Assuming you’re already renting chairs for your wedding, having to rent or purchase additional decor for them is just an unnecessary expense. It’s not about skimping wherever you can – it’s about spending your wedding budget on what will make you happiest…and slip covers for chairs isn’t it. Instead, order chairs you actually like to begin with. Bonus: Your wedding photos won’t look outdated in five years; seat covers are already starting to look old-fashioned.